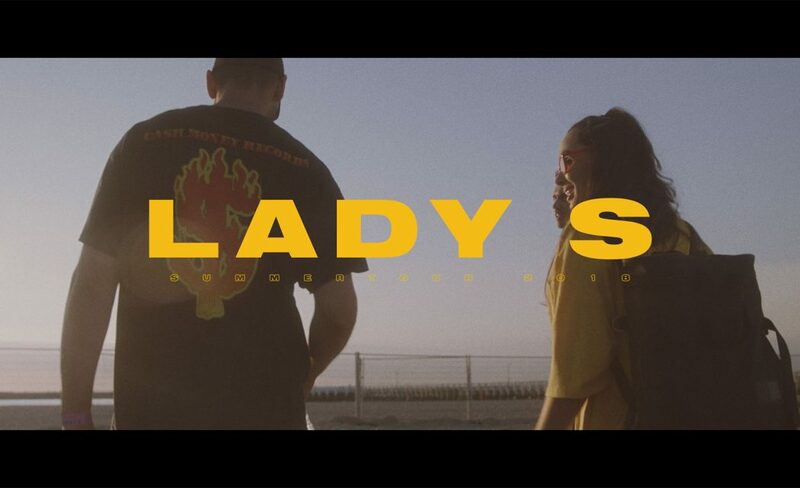 A look inside DJ LADY S’s summer moments. So I get this phone call if I’m available next week. Ibiza? Yes I’m available. 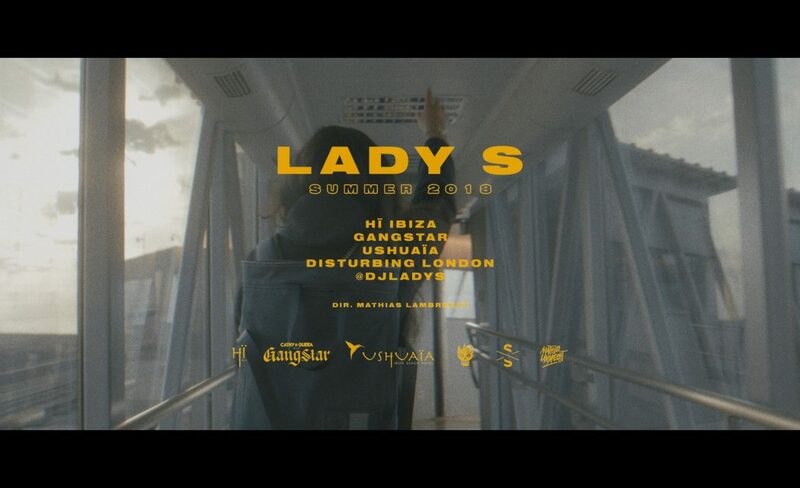 For the second year I’ve been following Lady S during her annual summertour. So here’s a little Ibiza recap to set the tone. ps: The full “Summer Tour 2018” is coming as well anytime soon. 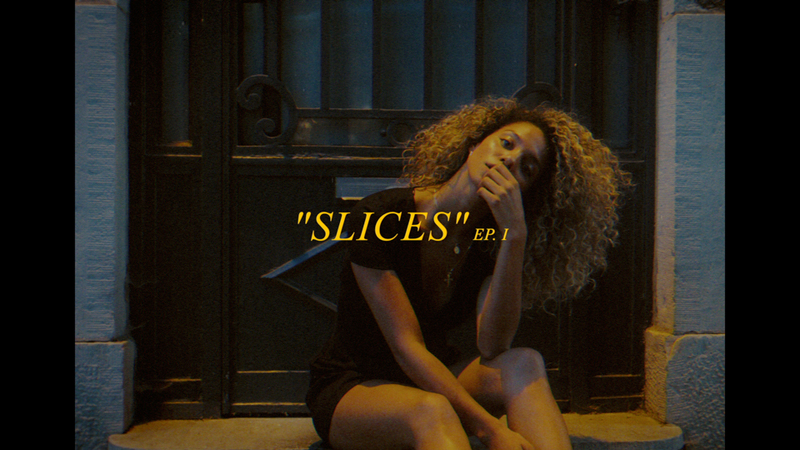 I’ve decided to do a little video-short series called Slices. No. I actually intended to do a casting video with Daili but it ended up being this. So yes… like a slice, light & snackable content. Episode I starring Daili Perez.